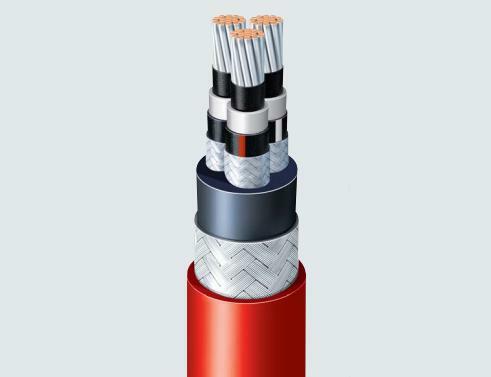 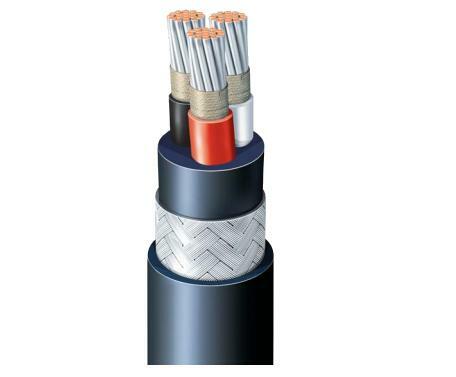 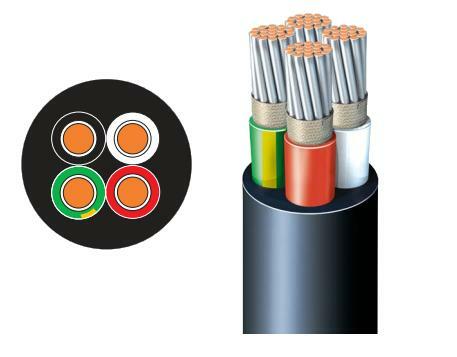 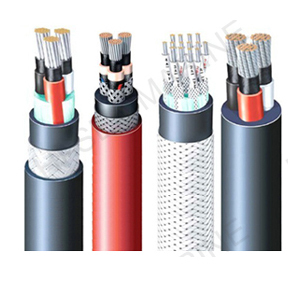 Applications: Marine and control XLPE cables suitable as cable wiring or cruise ship. 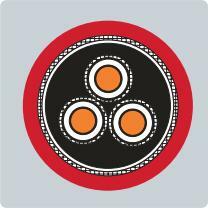 For fixed installations in the region and in most of the open floor of the train. 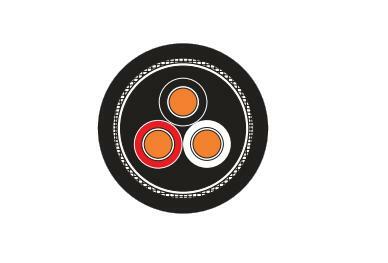 5 cores and above: white cores with black numbers.